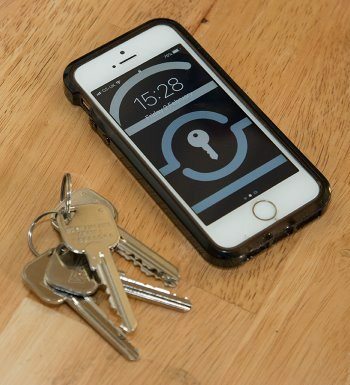 We provide professional locksmith services in Sutton Coldfield. Whether it be a broken lock replacement or a non-destructive lock pick, we can help. We always provide a timely professional service and are pleased to have a base of long standing customers. If you have any questions, please get in touch with Steve for impartial, friendly and professional advice. Please check out Our Testimonials. 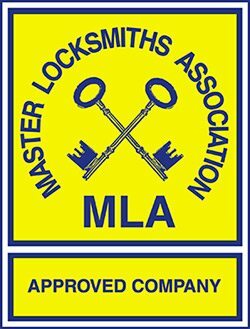 Pick Me Locksmith Ltd can support your security needs at work and at home, whether you need a home securing in Sutton Coldfield or you require access to an office block in Lichfield before your staff can start work.